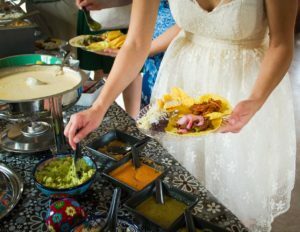 The Eldorado Cafe now offers catering for your office, house parties, casual weddings, film shoots and special events. Let us do the cooking for you so you can enjoy your party or look like a hero at the office. Good food makes for good times. Download our catering menu to see all our delicious offerings. We appreciate a 24 hour notice for pick-ups and deliveries.